5th “Sose” International Film Festival, launched on September 28 at “Hayrenik” Cinema, came to an end. The Official Closing Ceremony and Award Ceremony took place on November 23 in the Big Hall of the Cinema House. This year, 742 films from around 39 countries (USA, Great Britain, Iran, Russia, Italy, Spain, Switzerland, France, Germany, China, New Zealand, etc.) have been received and 174 films have passed the selection. The jury members of the Festival are: film director Hrant Vardanyan (Armenia), cameraman Ashot Movsesyan (Armenia), actress Zara Antonyan (Germany), film director and actor Slava Stepanyan (Russia), producer and film director Armine Andan (Armenia). Three films have been nominated by the jury, and the best of them has been selected. The main competition program includes feature, short and documentary films without thematic limitations. In this nomination students participate with their student works. 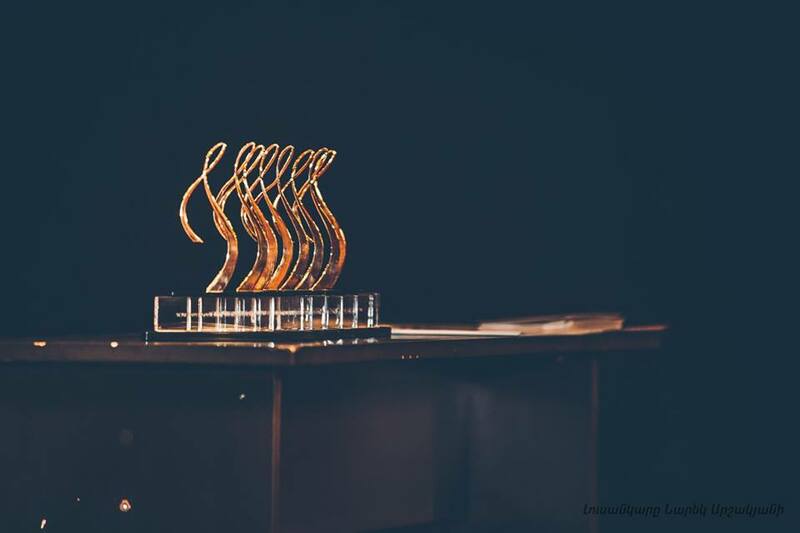 For the sake of promoting the justice of the Armenian people, the Sose Mayrig’s Prize was awarded to the film “Crows of the Desert – A Hero’s Journey through the Armenian Genocide” / director: Marta Houske, USA /, and “Crows of Desert” book / editors: Levon Parian and Maro Parian / presented in out-of-competition program. An hour-long “Crows of the Desert – A Hero’s Journey through the Armenian Genocide” documentary film’s Armenian premiere was held in the frames of teh Festival. The film is based on Levon Yotnakhparyan’s memoirs. The film presents outstanding facts about the Armenian Genocide, which testify to the crimes committed against Armenians and the harassment of Armenian orphans. The film focuses on the tragic displacement of Armenians in Urfa. The facts about the heroic deeds of Levon Jotnakhperyan are presented. The presentation of the book “Crows of Desert” summarizing the memoirs of Levon Yotnakhperian took place in Yerevan in the frames of the festival. It includes the dramatic history of the Armenian Genocide survivor from serving in the Ottoman army to the escape tothe desert. The book’s editor, Levon Paryan, comes from a famous family of the Yotnakhperians. In the student competition program encouraging grant of 200,000 AMD also have been provided to 3 Armenian students: Aram Dovlatyan, Narek Petrosyan and Mariam Grigoryan.